I’m having so much fun shooting all of these sweet little newborns (photographing, that is)! 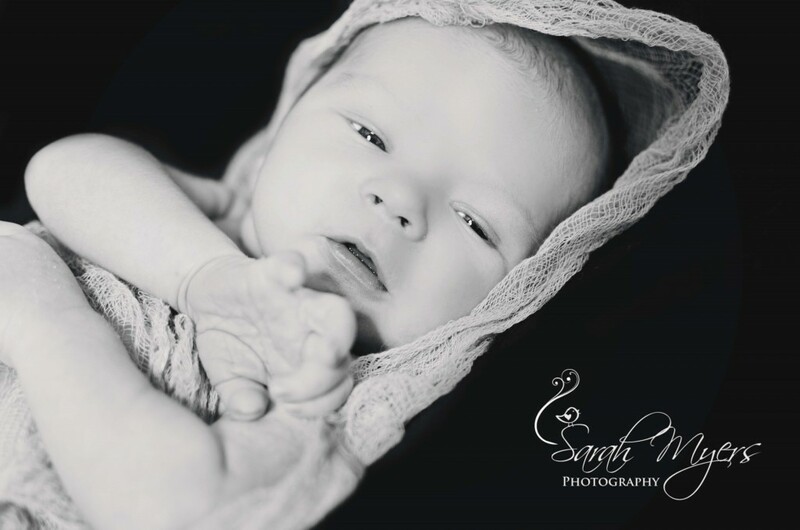 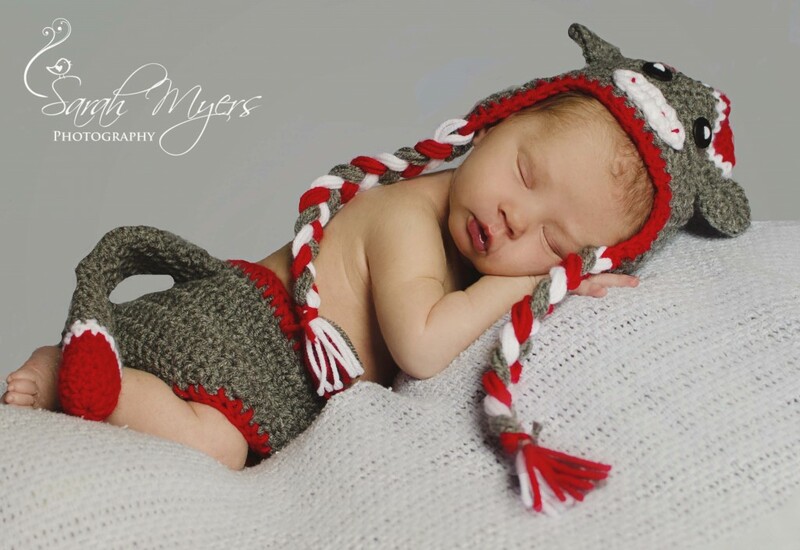 Newborn Baby “D” was such a good little model. 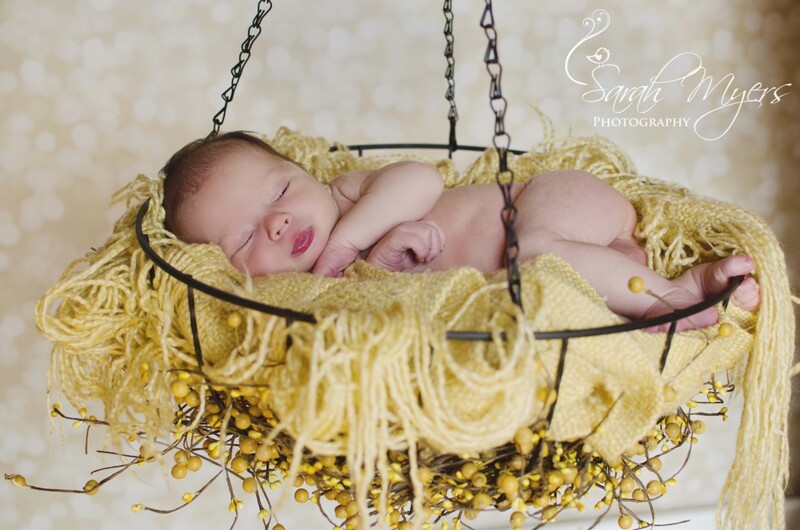 He allowed us to do several different poses and I was very excited to capture the hanging basket shot.